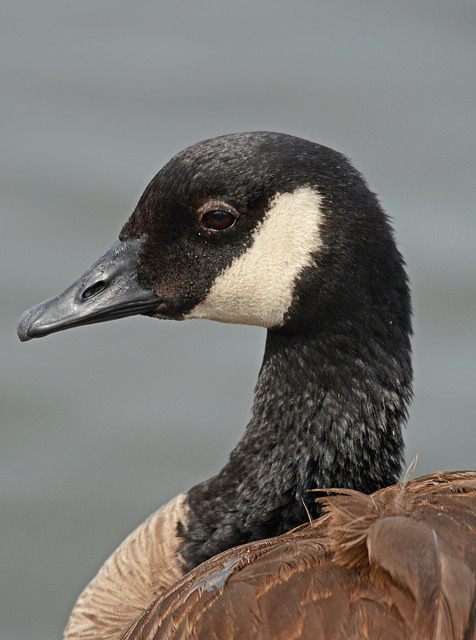 Canada Goose Branta canadensis (Linnaeus, 1758) Synonyms: CANG. 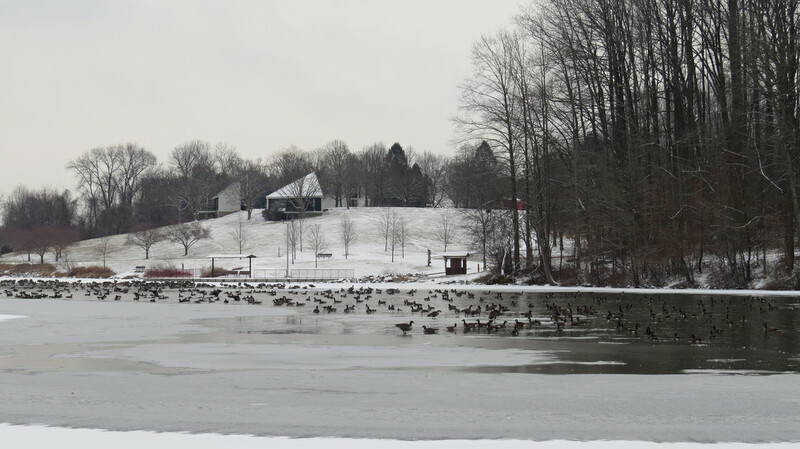 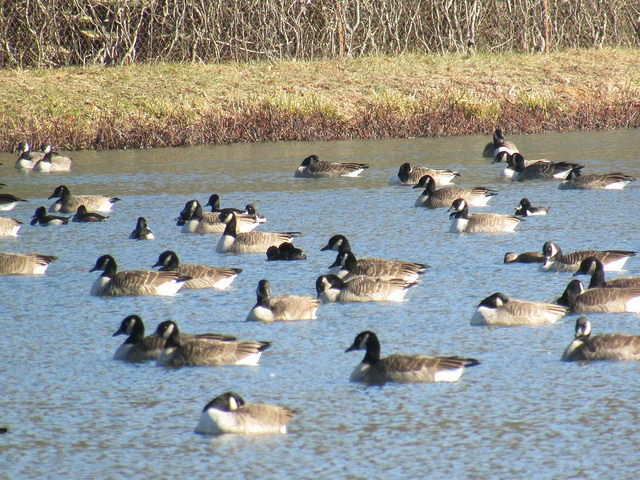 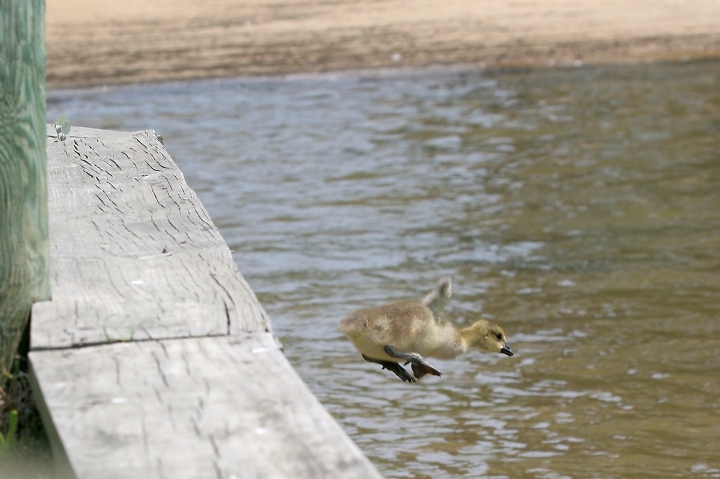 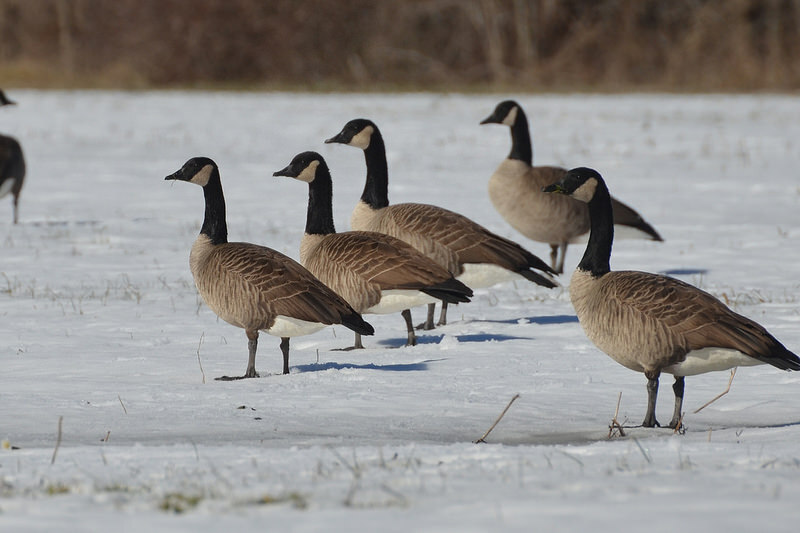 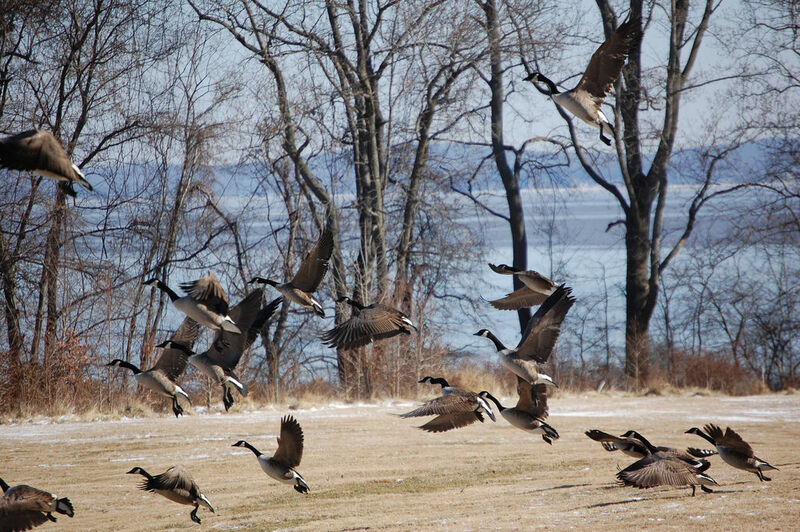 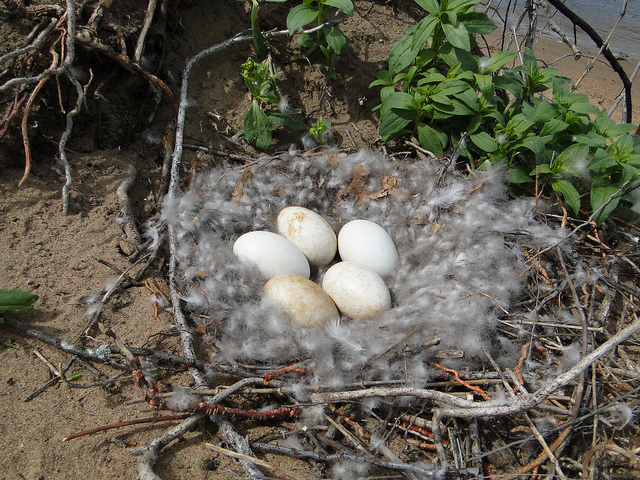 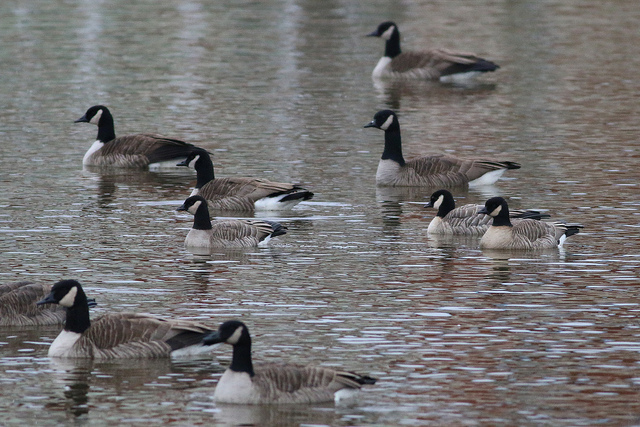 Migratory Canada Geese are abundant migrants and winter visitors throughout the state. 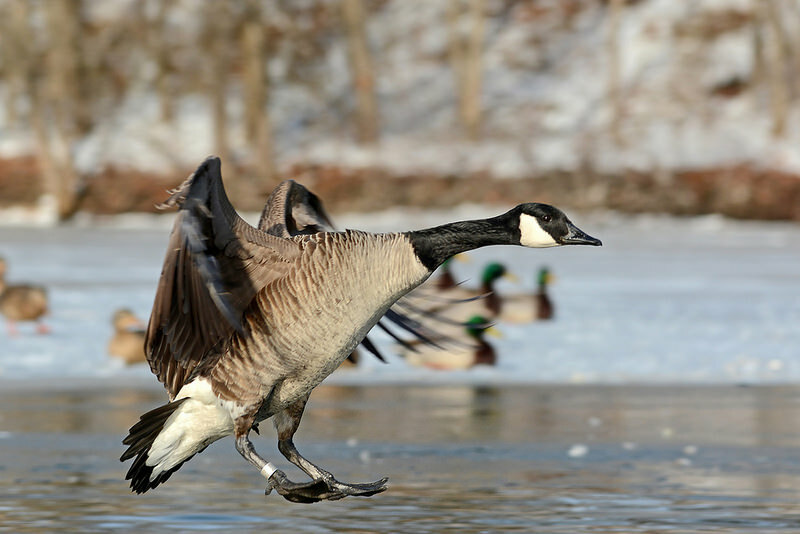 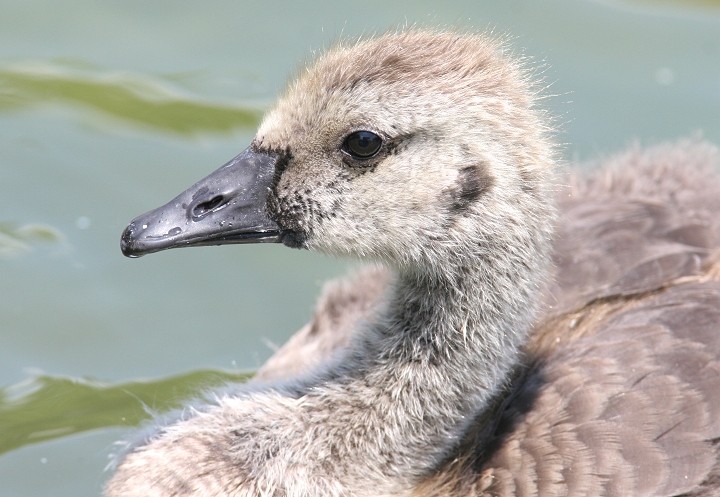 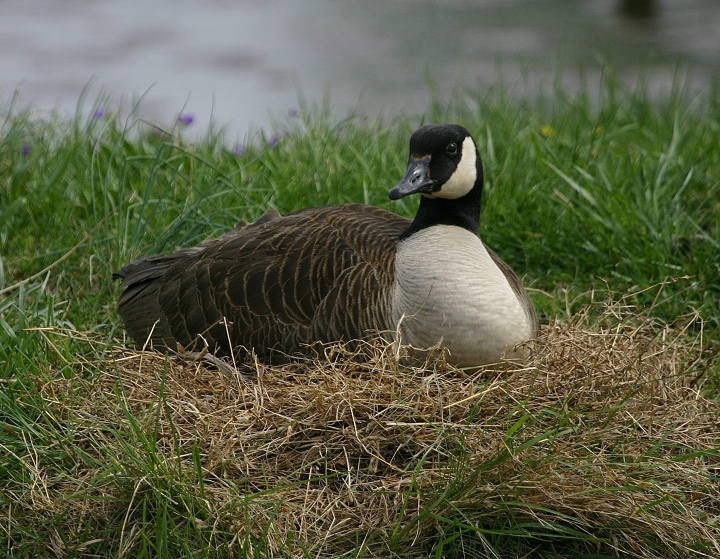 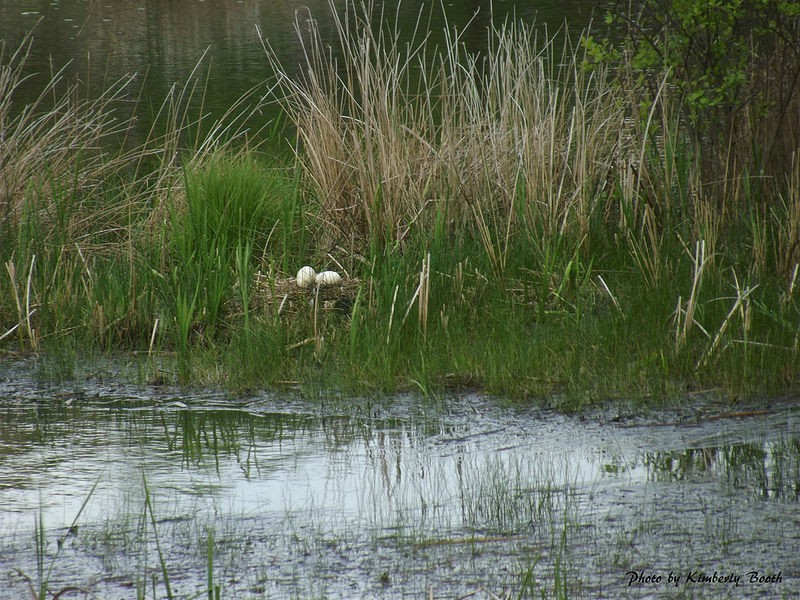 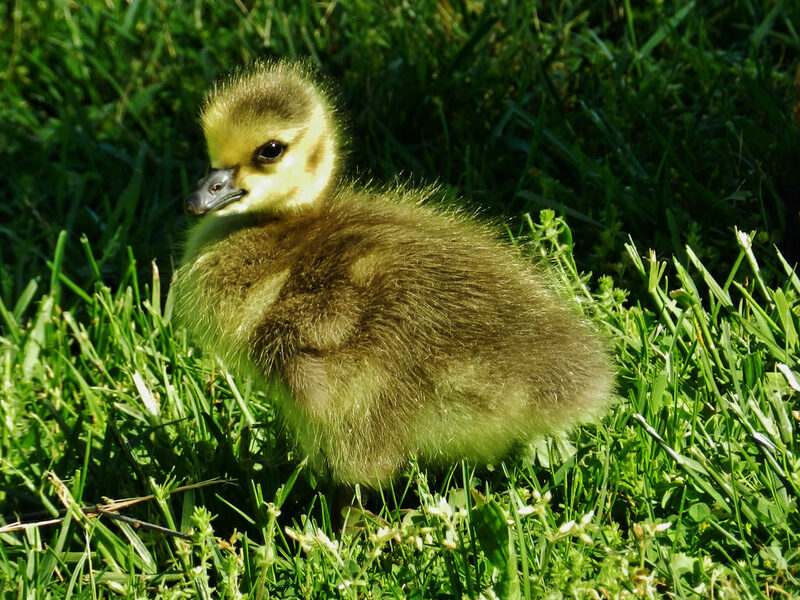 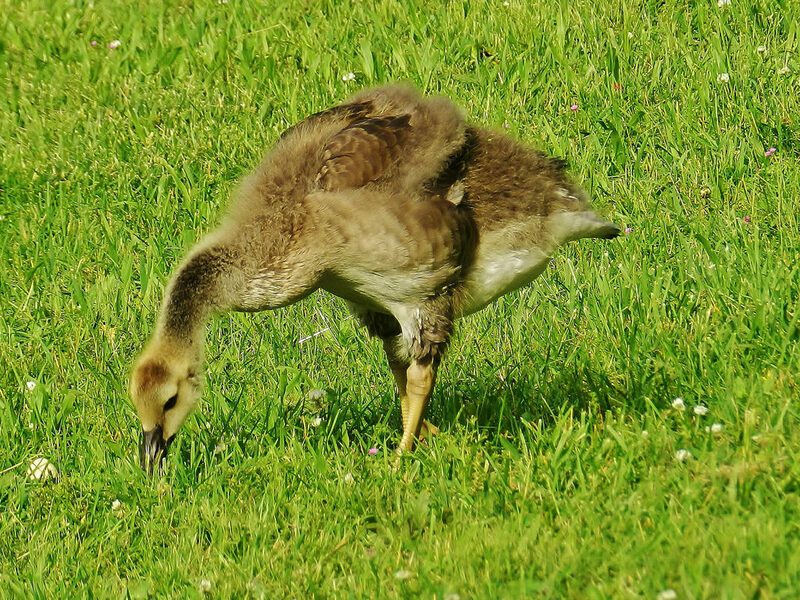 Resident Canada Geese became established through introduction efforts in the mid-1900s and are now abundant and widespread. 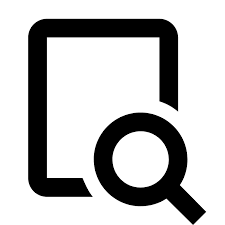 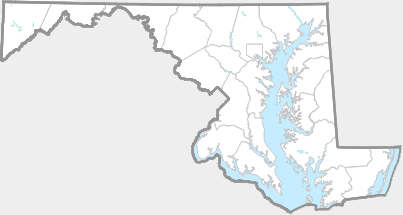 There are 572 records in the project database. 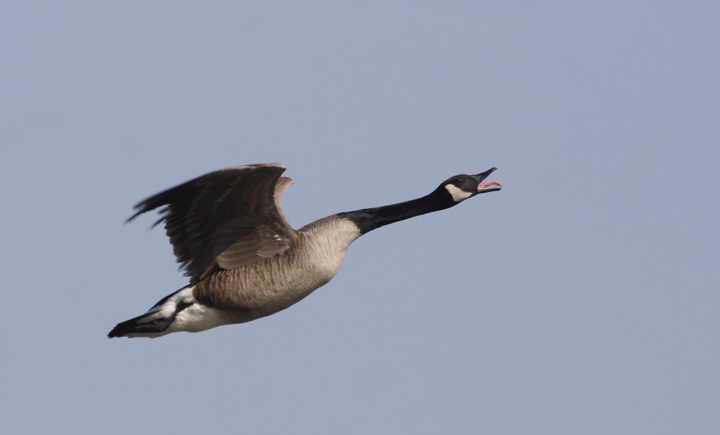 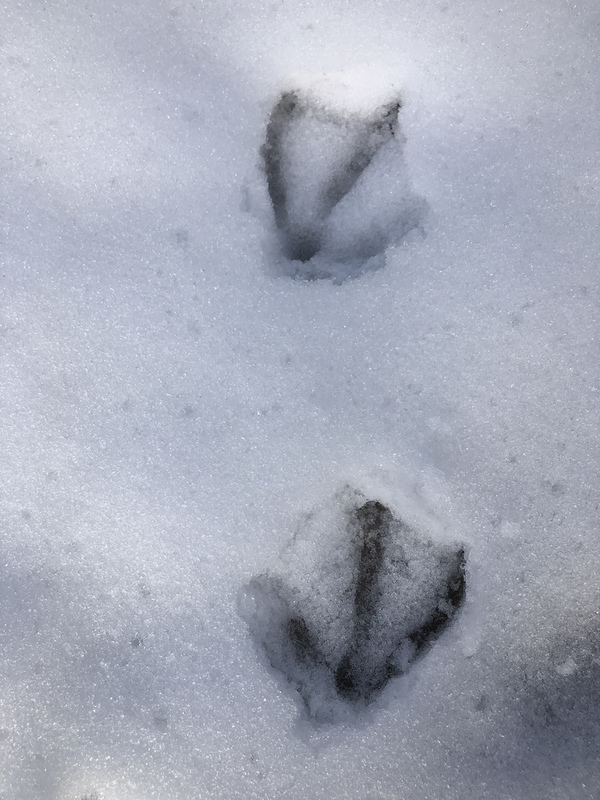 A Canada Goose calling in Caroline Co., Maryland (3/18/2018). 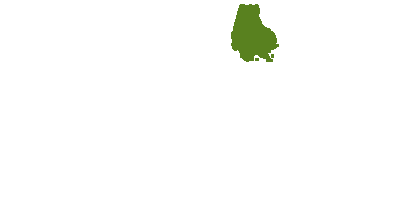 - Jim Brighton.